Becoming a big fan of New God after spending some time with this track off the album with the same name (out Nov. 29th via The Royal Army Recording Co, vinyl out next year). This debut from the 29 year-old songwriter/producer Kenny Tompkins was five years in the making and its polished lo-fi features “melodic treats and sonic curiosities”. 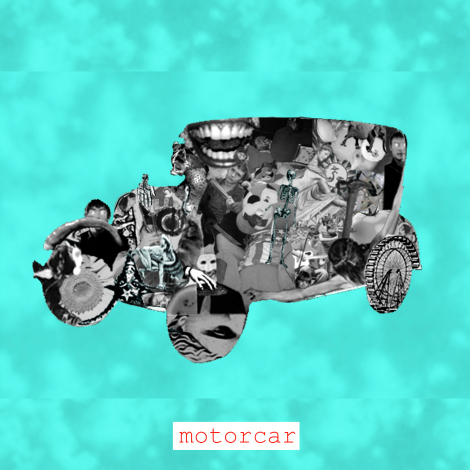 Here’s “Motorcar“, for fans of Panda Bear, Beach Boys. Stream the rest of the album here. 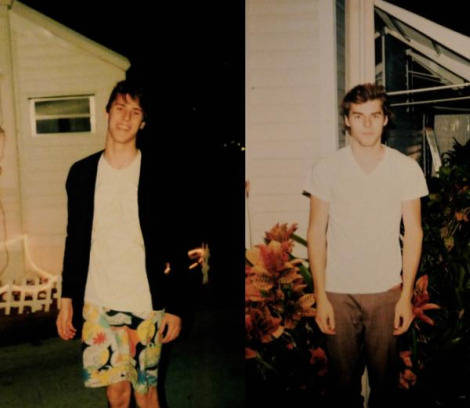 Set to release their debut EP with Paper Bag this month, here’s Guelph, Ontario’s Evan and Dylan Euteneier, better known as Mathemagic. Picture ‘warm, dazed guitar riffs, barely-there synths, and blissed out harmonies’ set to vintage-styled images of nature, and summer vacations. Although I might have just inadvertently described just about every band currently residing in the Chillwave category, Mathemagic‘s distinctness stood out. Drawing inspiration from Beach Boys to Animal Collective, and more recent sounds of Washed Out , Toro Y Moi, these songs might sonder on to your summer mixtape. EP is out next week, look for a full length later this year.